On International Women’s Day we celebrate eleven ideas for a freer, fairer world created by women, for women. These brave women and organisations fight for a world with equal rights and opportunities for women and girls. 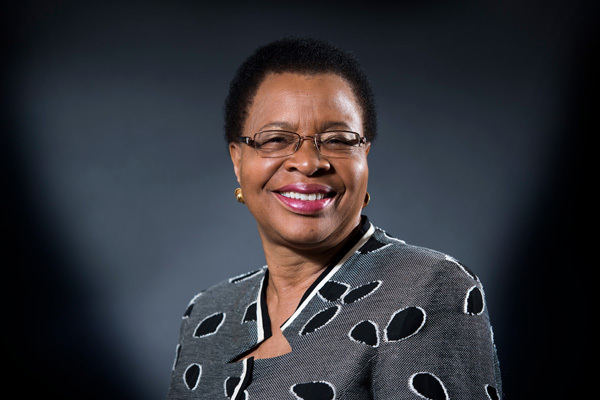 Graça Machel decries the horrifying statistics on the prevalence of violence against women and girls on International Women's Day 2019. 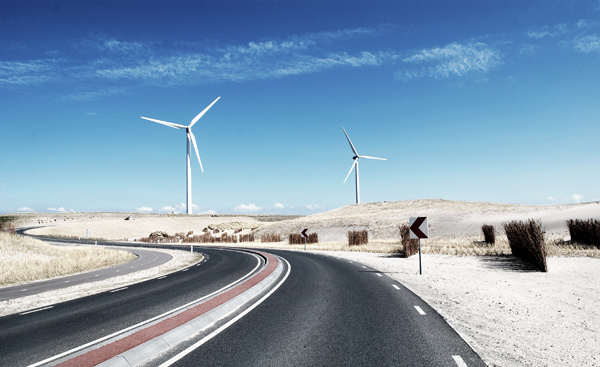 First published by Thomson Reuters Foundation. What does the Universal Declaration of Human Rights mean in today’s fractured world? 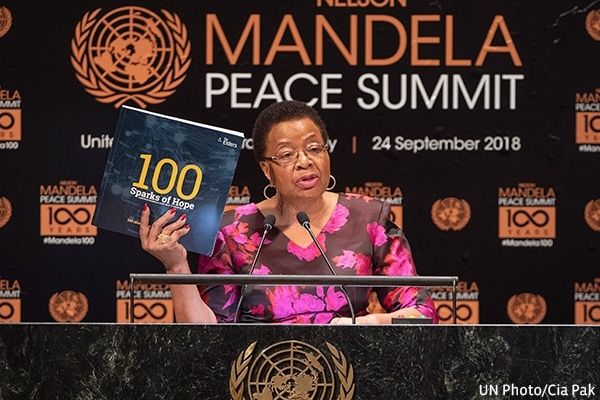 Graça Machel reflects on 70 years of the Universal Declaration of Human Rights and the continued abuses tearing lives apart from Yemen to Venezuela. 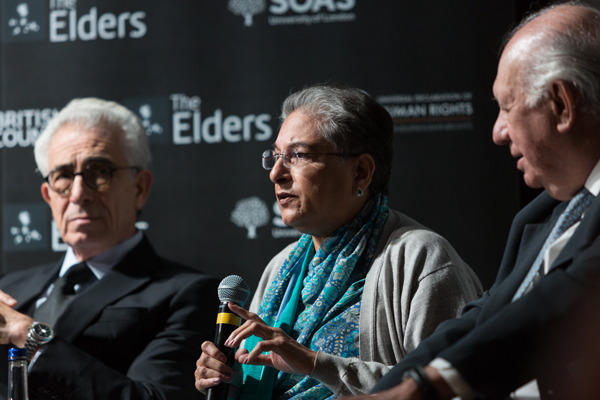 To mark the 70th anniversary of the Universal Declaration of Human Rights, The Elders joined together with the British Council and SOAS to debate the future of human rights and ethical leadership. 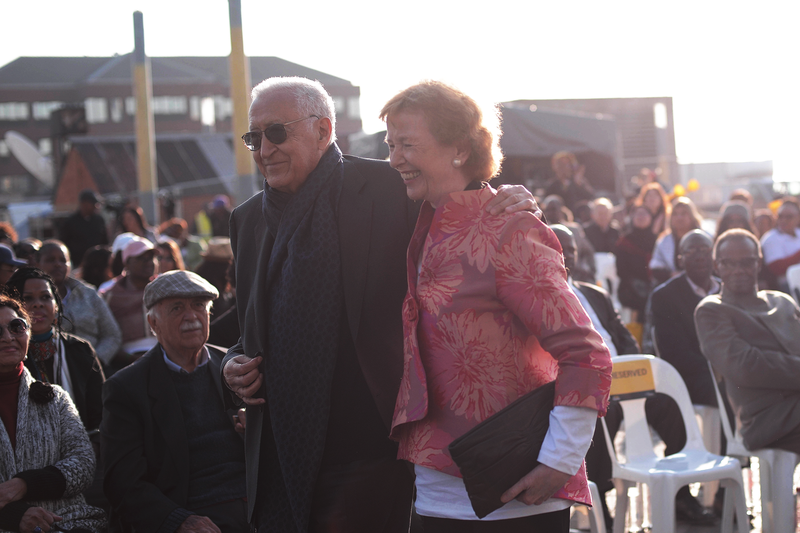 The former President of Ireland and former United Nations High Commissioner for Human Rights will become The Elders’ third Chair. 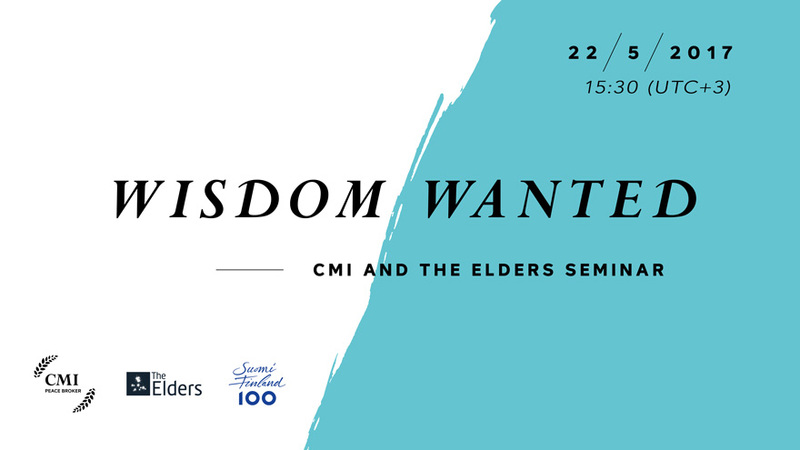 Marking the 70th anniversary of the Universal Declaration of Human Rights, the Elders will join former UN High Commissioners and young leaders to discuss the future of human rights and ethical leadership. 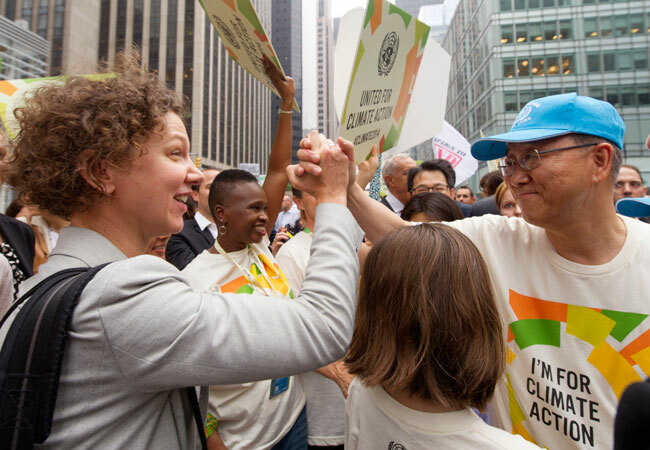 The Elders explain why urgent climate action is needed now not tomorrow. 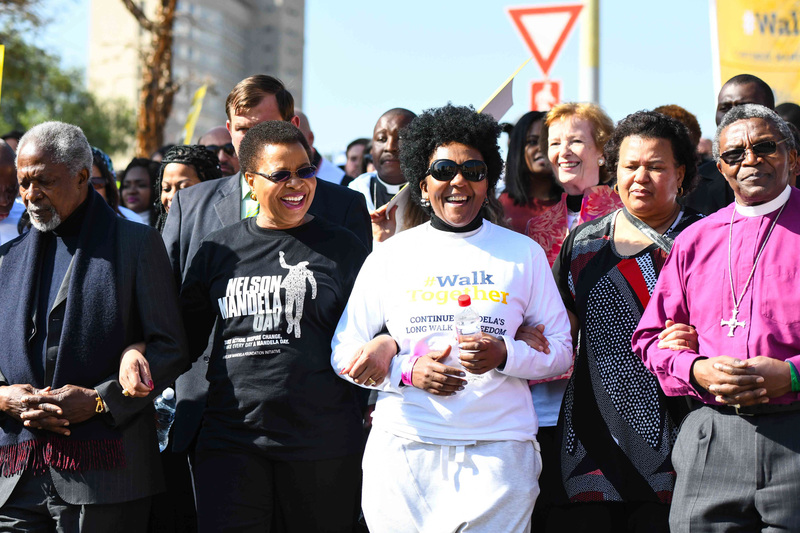 Writing in CNN, Graça Machel reflects on what we can learn from Madiba's legacy, and calls on us all to #WalkTogether on his centenary, to continue his long walk to freedom. 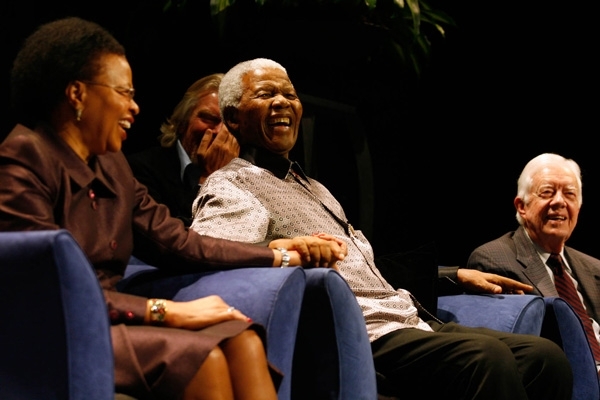 Graça Machel reflects on a year of championing the freedoms Nelson Mandela dedicated his life to. 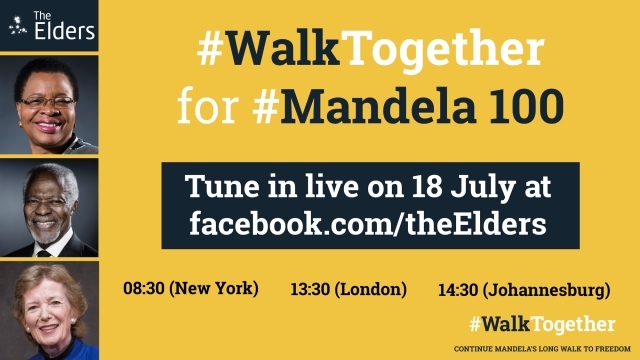 She invites you to join with The Elders in continuing Mandela's long walk to freedom. 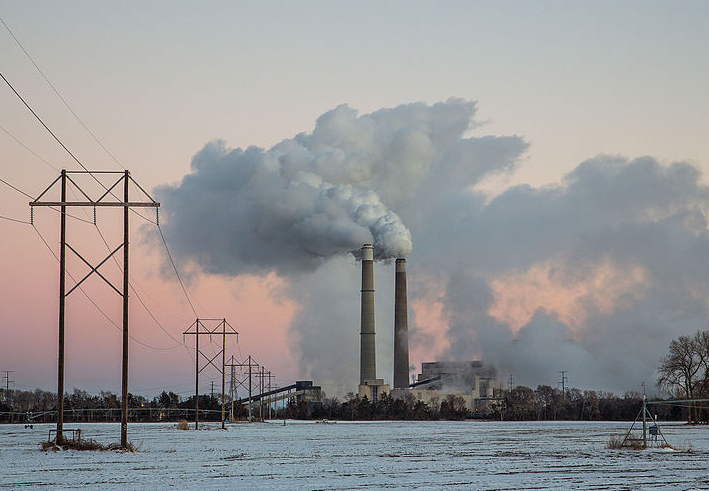 The Elders have written to Italian Prime Minister Paolo Gentiloni to express support for his country’s leadership on climate issues as President of the G7, ahead of its Summit on 26-27 May. 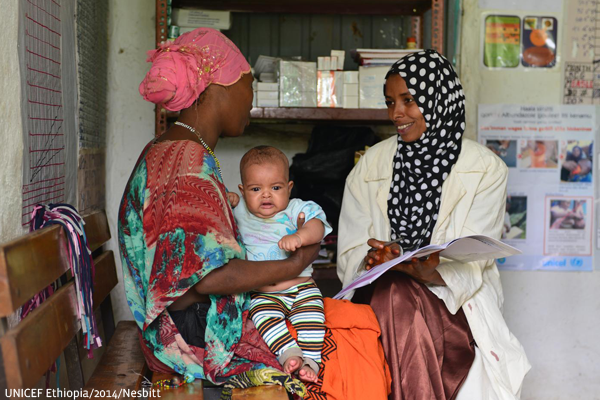 Why must women, children & adolescents be a UHC priority? 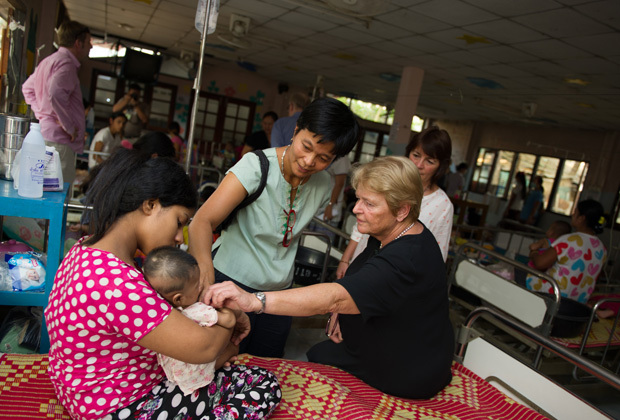 Gro Harlem Brundtland recalls witnessing women giving birth with no assistance. She is joined by fellow Elders Hina Jilani, Mary Robinson and Graça Machel in explaining how Universal Health Coverage empowers women, and should be free at the point of use. Ahead of the 36th SADC Summit, Kofi Annan, Archbishop Desmond Tutu, and Graça Machel call on attending heads of state to support a successful and inclusive transition in Zimbabwe. 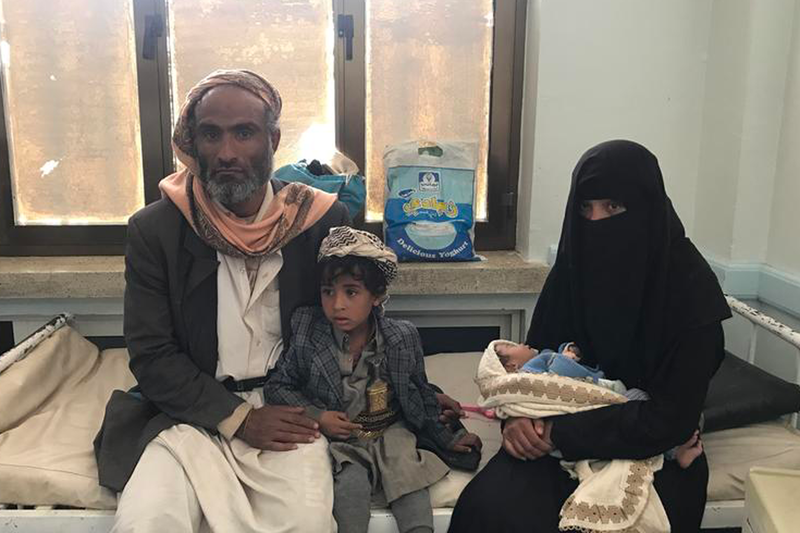 The Elders call for universal access to health care as a way of saving lives, tackling poverty, empowering women and achieving the Sustainable Development Goals. Gro Harlem Brundtland and Graça Machel call on G7 nations to show leadership on achieving Universal Health Coverage. Writing in an opinion piece published around the world, they outline why UHC is crucial to saving lives and driving growth. 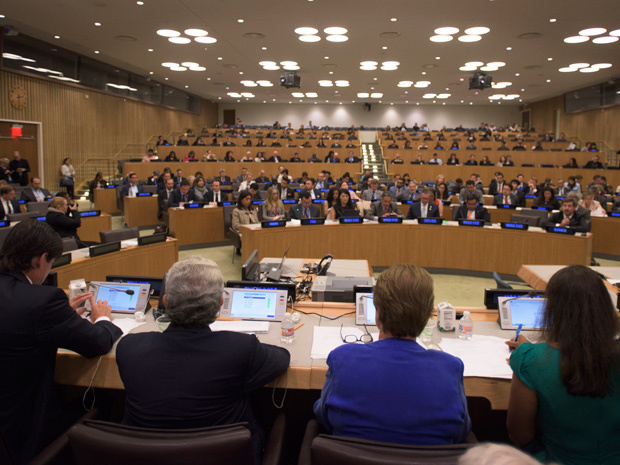 Jimmy Carter, Gro Harlem Brundtland, Graça Machel, Hina Jilani, Mary Robinson, Ernesto Zedillo and Kofi Annan explain why The Elders have launched a new initiative to campaign for Universal Health Coverage (UHC). 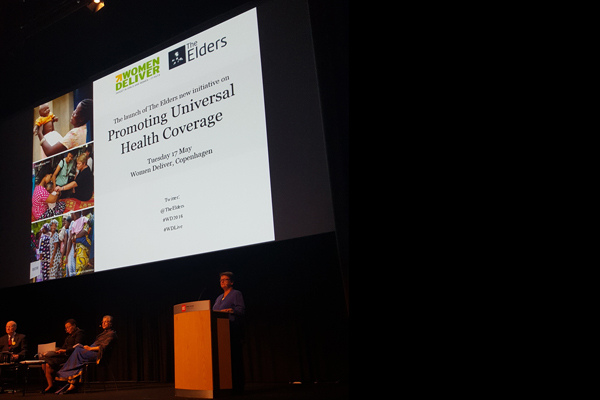 The Elders launch a new initiative to promote Universal Health Coverage (UHC) at the Women Deliver conference as part of the organisation’s mission to support equality, social justice and sustainable development. 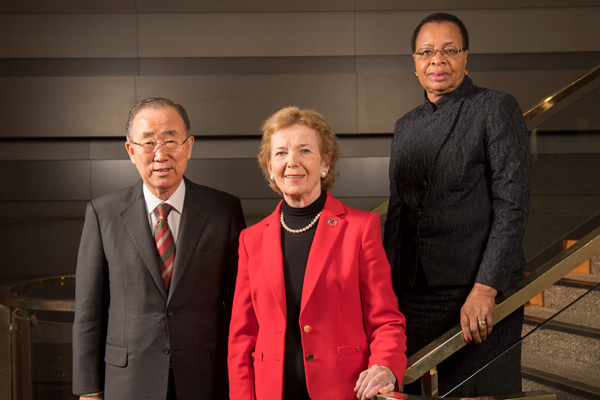 This week, Graça Machel and Mary Robinson will be at the Skoll World Forum in Oxford to discuss ethical leadership, climate action and supporting girls' welfare. Watch the live sessions and add your voice to the discussion on Twitter. What can we do to change the gender equation? On 6 March, to mark International Women’s Day, Graça Machel and Desmond Tutu hosted a Twitter Q&A on gender inequality and women’s rights. 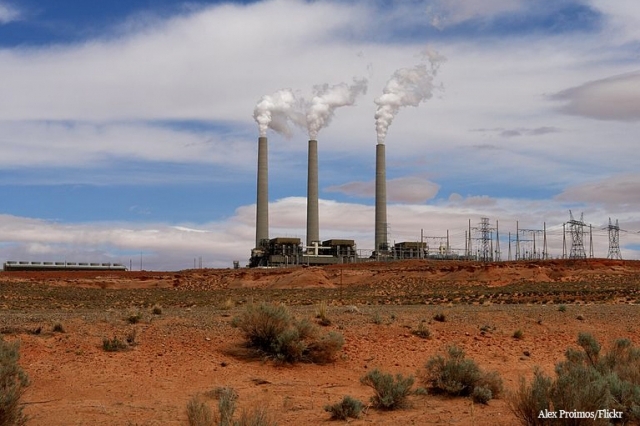 You can see the twitter conversation at #askElders. Here is the full transcript of the event. "If we hold back women, we hold back society"
To mark International Women’s Day, Elders Desmond Tutu and Graça Machel took to Twitter for a live Q&A. This is a summary of how the event unfolded. 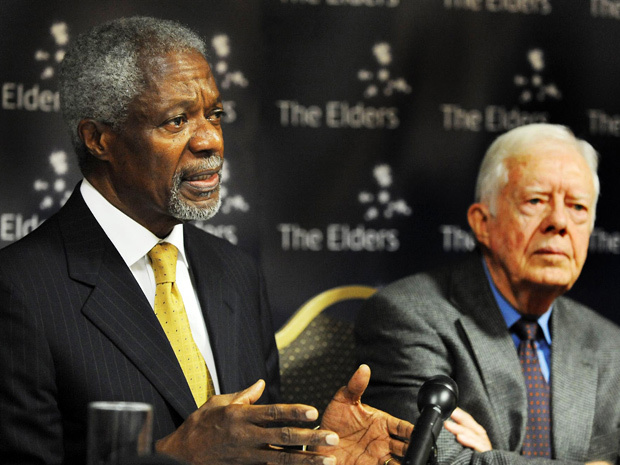 The Elders’ announcement on the United Nations Four Elders will be at the 2015 Munich Security Conference to speak about strengthening the UN. To mark International Youth Day, the Elders reflect on their youth and those who instilled in them the values that led them to where they are today. The Every Human Has Rights campaign launches! Dr Gro Brundtland and Graça Machel write in the Daily Beast that the practice of young girls becoming wives undermines equality and is a harmful “tradition” that must change. Dans une tribune publiée dans Le Figaro, Graça Machel et Desmond Tutu s'inquiètent des revers démocratiques en Afrique de l'ouest. Ils exhortent les dirigeants africains à se mettre au service de leurs concitoyens et non pas à agir en maîtres. 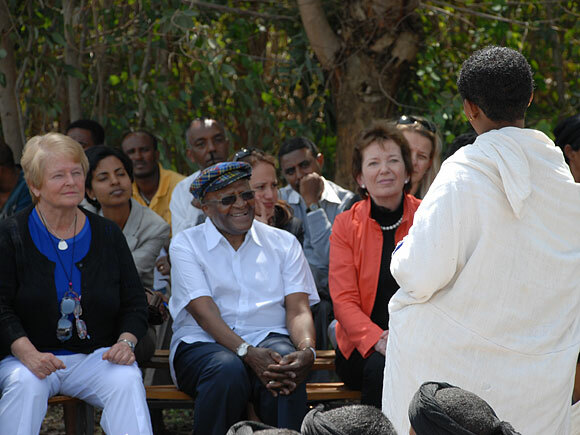 In June 2011 Elders Gro Brundtland, Graça Machel, Mary Robinson and Desmond Tutu travelled to Ethiopia to visit communities affected by child marriage and convene a meeting of experts and activists working to end child marriage around the world. NEW Elders' statement: We need peace in the Middle East, not just process. Israeli-Palestinian negotiations must be grounded in international law and human rights – define borders and address security issues first. 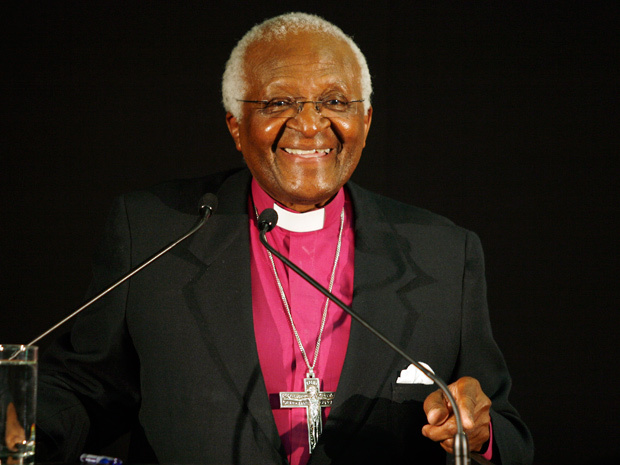 Twenty Palestinian students leave Gaza for the first time to meet Desmond Tutu, Graça Machel and Mary Robinson in South Africa, and Gro Brundtland in Norway. Graça Machel argues that through their creation of a hierarchical relationship between men and women, traditional practices have contributed to the discrimination of women and girls. Graça Machel and Fernando Henrique Cardoso argue that education is the single most important issue to lay the foundations of women's equality. Graça Machel and Mary Robinson state that though women are brutalised in conflict, they are not victims; they are actors for change. Chair of The Elders Desmond Tutu announces that he will lead a delegation to Sudan to help strengthen and deepen the framework for assuring a permanent peace in Darfur. Desmond Tutu announces The Elders' intention to meet Sudanese leaders, civil society and Darfurians and find ways to contribute to the peace process. The Elders discuss peacekeeping and international justice in Darfur following their visit to Sudan in October 2007. To begin the 60th anniversary year of the Universal Declaration of Human Rights, The Elders and partners launch a campaign for one billion people around the world to pledge their support for fundamental rights and freedoms. 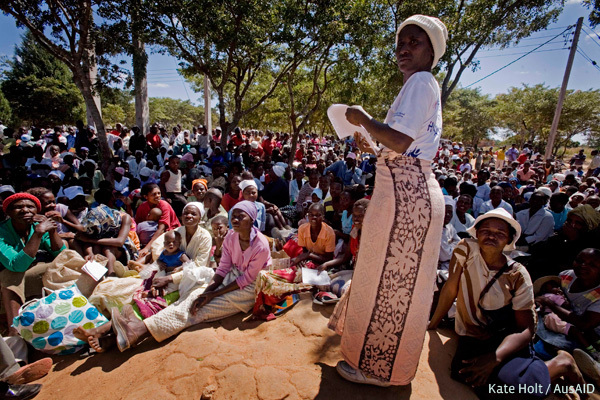 On International Women's Day, The Elders advocate women's involvement in peace-building in Kenya, arguing that much more must be done to promote women's leadership and protect women's rights worldwide. 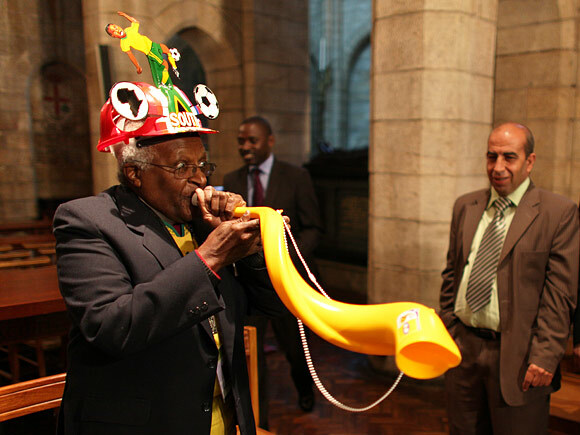 Archbishop Desmond Tutu, Kofi Annan, Lakhdar Brahimi and Graça Machel join their fellow African civil society leaders to urge an end to violence and intimidation in Zimbabwe ahead of the presidential run-off elections. 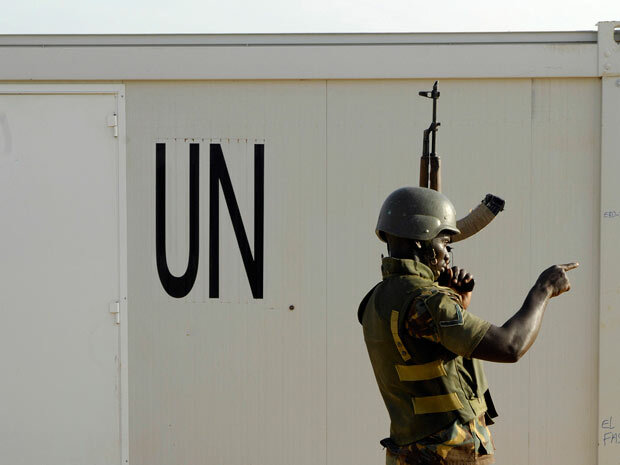 Desmond Tutu, Lakhdar Brahimi, Jimmy Carter and Graça Machel, who visited Sudan in 2007 on The Elders' first mission, join the call for states to provide peacekeepers with helicopters in the Darfur region of Sudan. 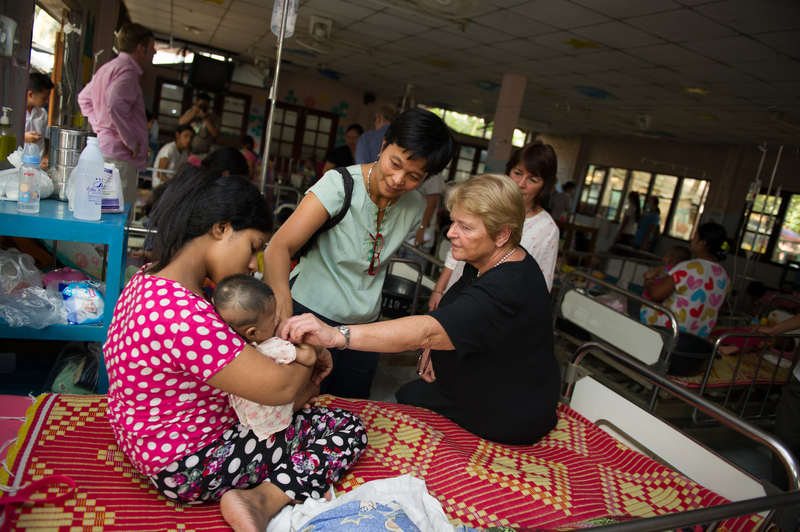 More than 1,400 women will die today as a result of complications during pregnancy or childbirth. Graça Machel examines this humanitarian crisis and explores what we can do to stop it. This article first appeared in The Daily Telegraph. The Elders cancel their trip to Harare, where they had planned to listen to ordinary Zimbabweans and assess the extent of the country's humanitarian needs, after the government of Zimbabwe refused to cooperate in any way to make the visit possible. The Elders present the results of their 3-day assessment of Zimbabwe's humanitarian situation and recommend the formation of a truly inclusive government, as well as international donor support, to tackle the crisis. Following the MDC's announcement that it will join a government of national unity, The Elders call on all Zimbabweans to unite to end the terrible suffering in their country, and urge international donors to support this development.